Use the best e-Commerce store migration solution to attract customers and to improve your business productivity. 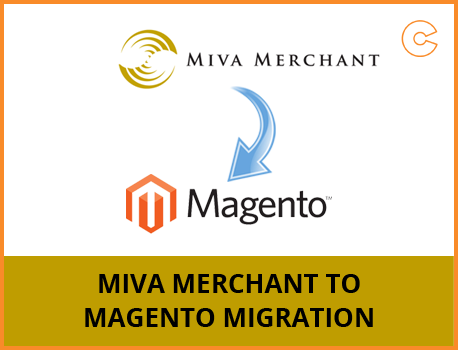 Move your Miva Merchant store to Magento without creating a complicated and technically overloaded module. We understand the value of your time and money, therefore we ensure to make your store migration process quick and efficient.
" have used many developers on Odesk before, some have been good and others have been poor. 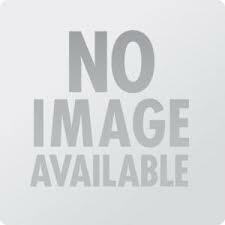 Browsewire team was excellent! I will definitely be using them again in the future. Thanks again for your hard work. " Swiftly import all your existing merchandise, customers, orders from the Miva Merchant store to Magento with the help of Ocodewire's professionals.